Hosting a scientific conference involves a wide range of tasks including hosting/ designing conference website, registration, advertising, printing, production and post-publishing services. In addition to the scientific presentation, publication of research results is a quantitative, global measure of a scientist’s achievement. We are expert in providing conference hosting services and organizing online conferences/scientific workshops. We offer following solutions for conference hosting. * 25% Special discount for regular clients. 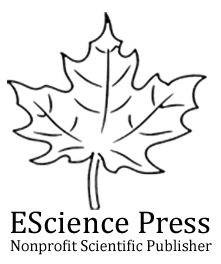 Click here to view list or our valued customers/ clients using EScience Press services.